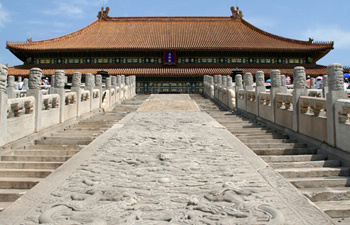 Give us 5 days, we promise you a wonderful tour covering the two top famous historical cities: Beijing and Xian. You can cover the round way flights yourself and also choose to the round way trains charged by us. 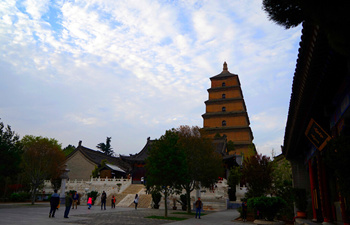 Anyway, the efficient transportation between Beijing and Xian combined with our professional and considerate service will definitely impress you a lot in the two beautiful cities. In addition, we are also glad to supply the tailor made tours according to your preferred requirements apart from the suggested itinerary here. In the late afternoon, our local driver will pick you up from your hotel to Beijing train station, and take the train Z19(20:43/07:58+1) or other similar train from Beijing to Xi’an.